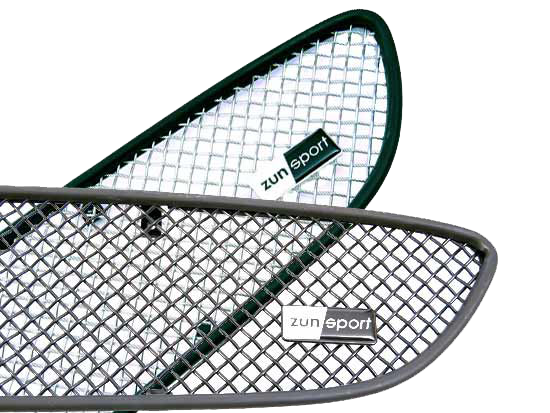 Zunsport Grilles provide excellent protection for your Porsche’s coolant radiators and air conditioning condensers. Corroded radiators and condensers can be a common occurrence with most Porsche models from the early 986 Boxster’s up to current date. 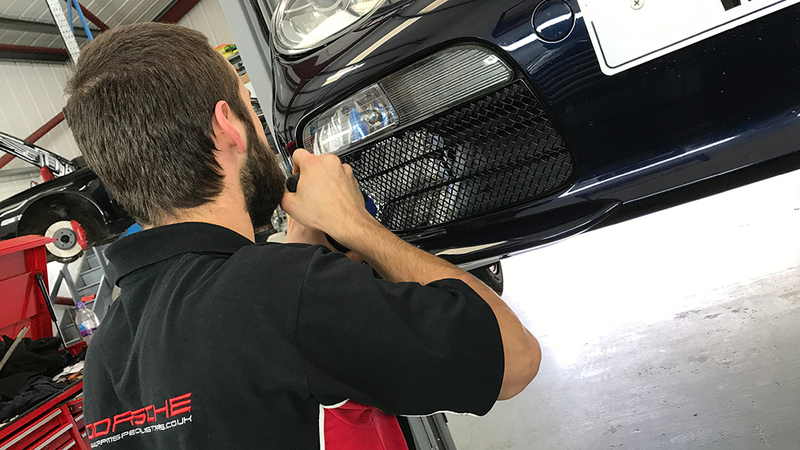 Depending on the model of your Porsche these grilles are available as a protective item for your front air intakes, both middle and sides plus as an enhancing option for the rear bumper skirts. 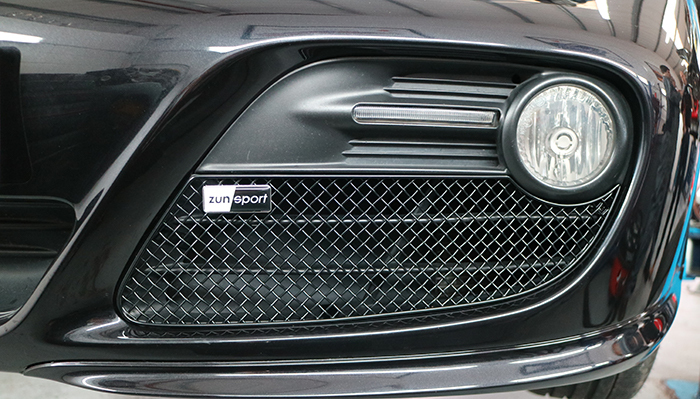 Zunsport are so confident with the quality of the grilles that they guarantee them for the life of your car. Prior to fitting our technicians will clean out the intake vents and inspect your radiators. Fitting takes around half an hour and in most cases can be carried out while you wait. Zunsport are looking for development vehicles to help increase their range of grilles available for Porsche owners. They are offering a free set of grilles and travel expenses in return for the use of your Porsche. If you are the proud owner of any of the Porsche models listed below, please select the relevant vehicle for more information.